If you haven’t heard of “Galentine’s Day,” the idea gained notoriety from a Parks and Recreation episode. Leslie Knope (Amy Poehler) dubbed February 13th the day for celebrating all the ladies in your life. I have sort of celebrated this holiday most of my adult life without realizing it, but it was more of a boycott of Valentine’s Day where I would give my friends “Happy Tuesday” cards with hearts on the day of, without actually acknowledging V-day. But (just like Valentine’s Day), I say celebrate this any day! Or at least all week. 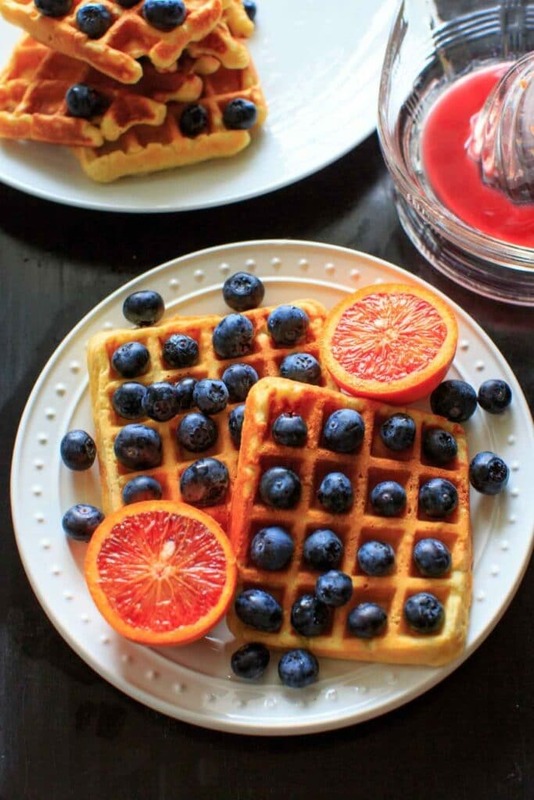 The show celebrated Galentine’s Day typically with a ladies brunch, but here are some food and gift ideas for all your Galentine’s. 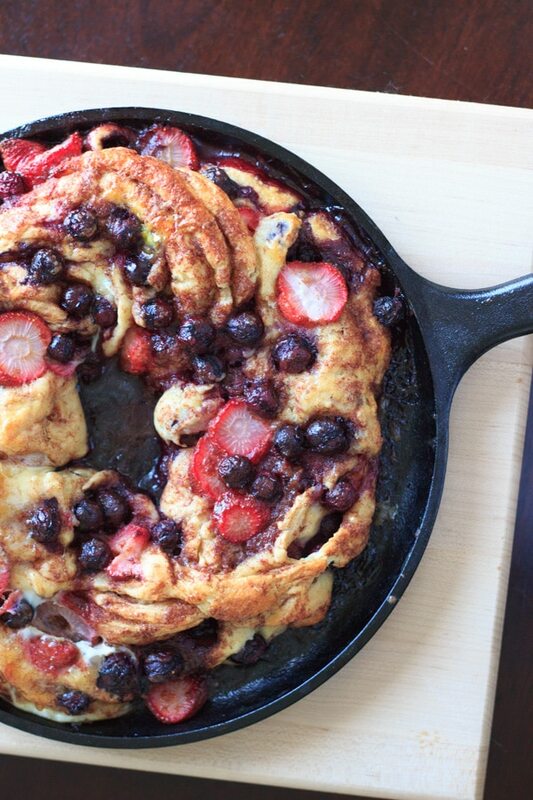 If you aren’t scared off by baking, and you like the fruit theme, this berry berry cinnamon swirl bread will surely be a crowd pleaser. 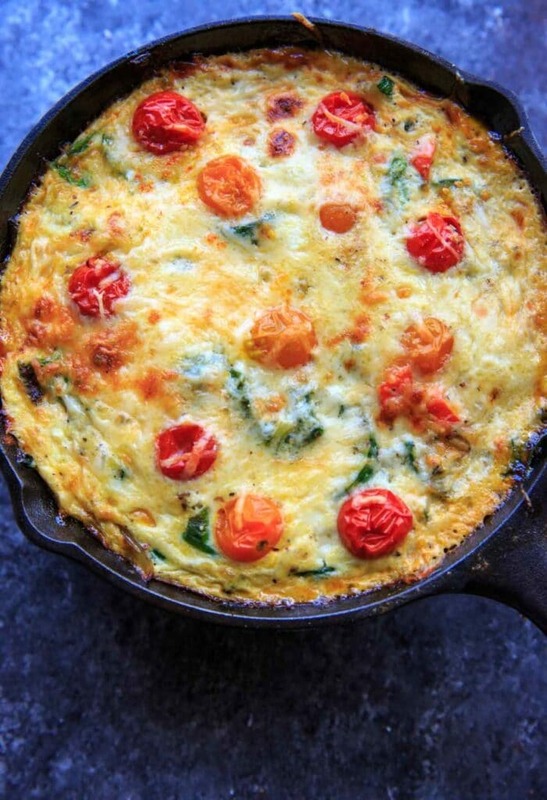 This zucchini spinach frittata is so easy and so pretty. 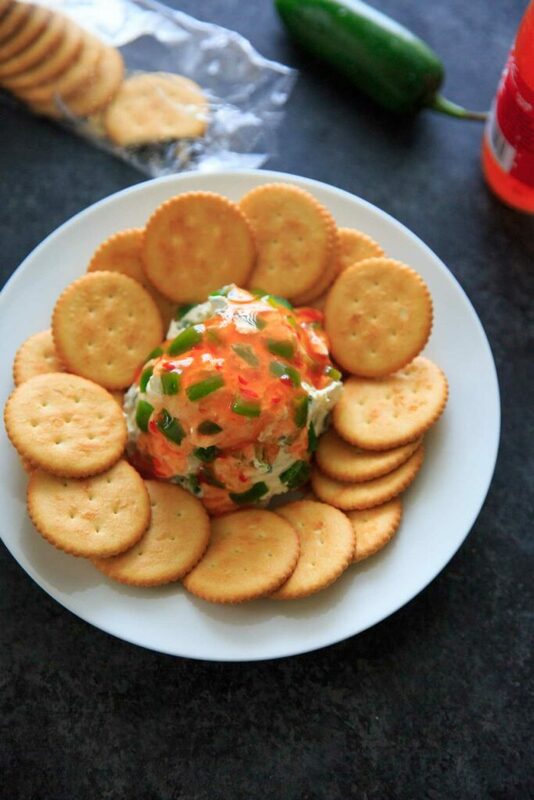 Throw together the easiest appetizer : sweet chili cream cheese dip. 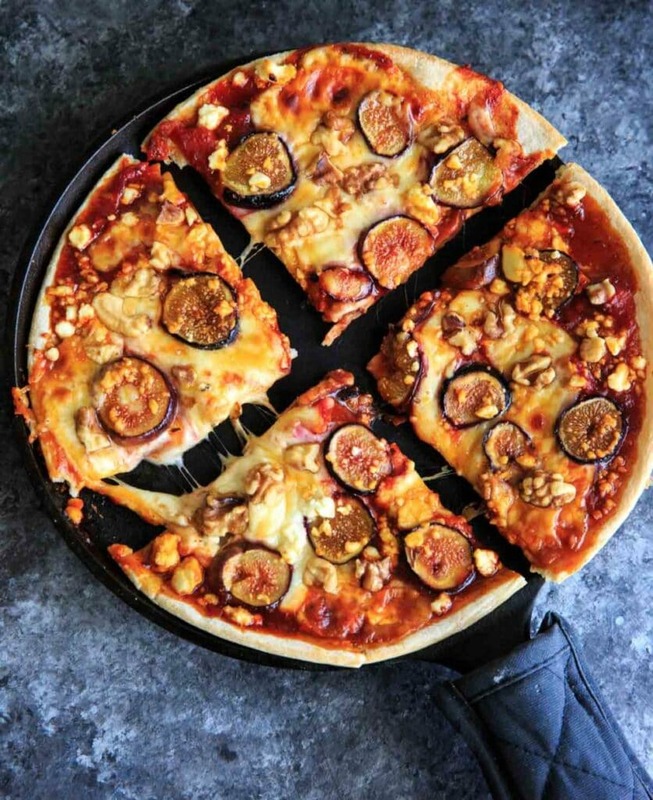 Make it a pizza night with honey + fig pizza. 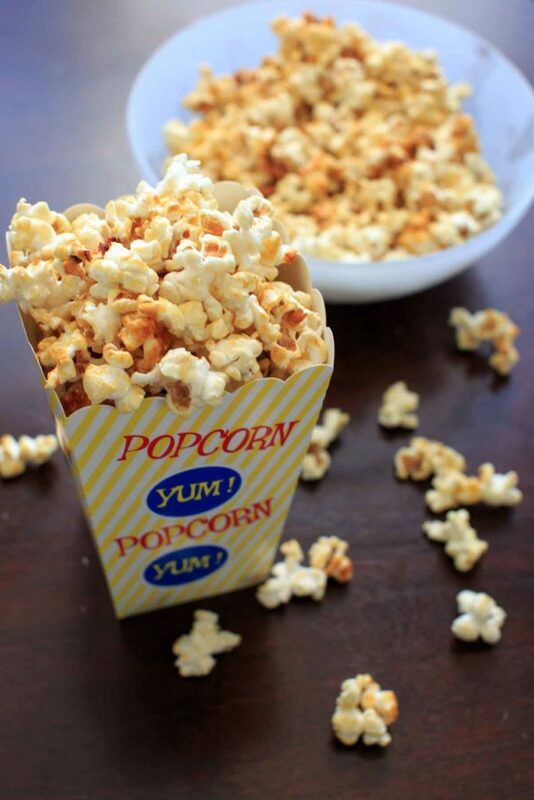 Or just make some homemade kettle corn for your girls night. And of course, your Galentine’s deserve some chocolate too. 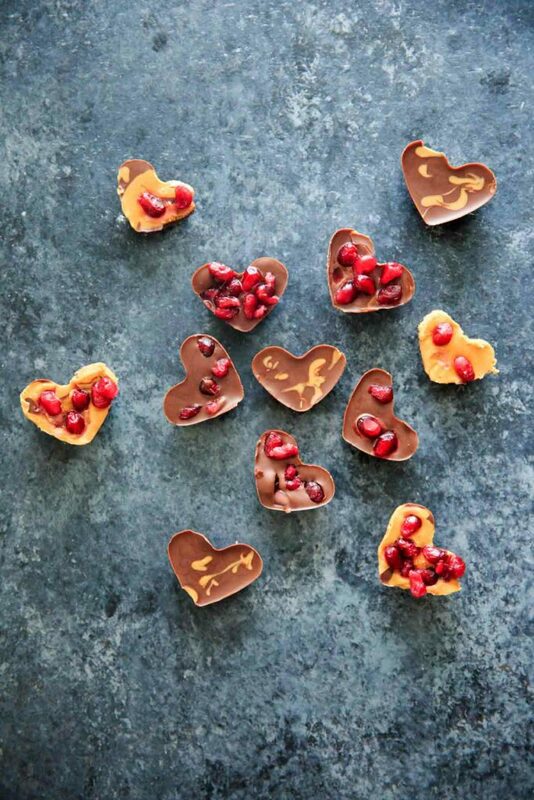 These no-bake pomegranate chocolate bites are easy and customizable! Please note the below are Amazon affiliate links. As an Amazon Associate I earn a small commission from qualifying purchases at no extra cost to you.